Leslie Beth Baskin - Spector Gadon Rosen Vinci P.C. As a Member of Spector Gadon & Rosen, Chair of the Creditors Rights and Bankruptcy Section of the Business Services Group with over 30 years of experience, Leslie Beth Baskin represents creditors and debtors in non-bankruptcy work-outs and in commercial bankruptcy proceedings with a specialty in Chapter 11 representations. Ms. Baskin has handled a wide array of commercial, transactional, and bankruptcy-related matters including several high profile cases in the region. She has represented Peter Nero and the Philly Pops in the Philadelphia Orchestra Bankruptcy, creditors in the Steve & Barry’s Chapter 11 in the Southern District of New York, creditors in the Lower Bucks County Hospital Chapter 11, groups of doctors in the Allegheny Health Chapter 11 and numerous debtors/creditors in healthcare Chapter 11 proceedings. Ms. Baskin has also represented high profile real estate enterprises in Chapter 11 reorganizations. She has been involved in many aspects of healthcare reorganizations, in and out of bankruptcy proceedings. Further, she held the position of Chapter 11 Trustee in the Gary Heidnik bankruptcy case, a matter in which Heidnik sought bankruptcy protection against lawsuits that were filed by the families of the victims he was accused of kidnapping, assaulting and/or murdering. She was also appointed to serve as a Chapter 7 Trustee on the Panel of Interim Trustees for the US Bankruptcy Court for the Eastern District of Pennsylvania. Ms. Baskin has also been involved in the following Chapter 11 matters representing an array of creditors: Some of her clients have played major roles in the following bankruptcies in Pennsylvania, New Jersey, New York and Delaware. Six, Inc., Stone & Stant, Inc.; New Jersey Motorsports Park; K-Mart; Fleming Corporation; Foamex International, Inc.; Maxide Acquisitions; Galvex Holdings, Ltd; Regal Cinema and American Appliance. She has also represented Republic First Bank, HSBC, N.A., Ironwood Property Group, Inc. and Federal Realty Investment Trust. 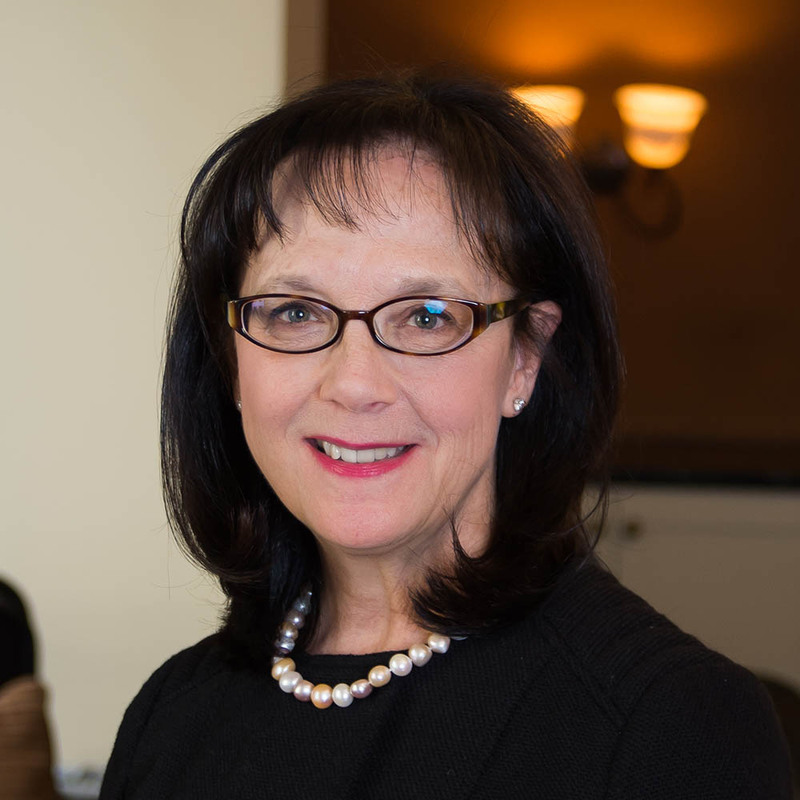 Ms. Baskin is currently on the Executive Committee and Board of Directors of the Consumer Bankruptcy Assistance Project (CBAP) and is Chair for two (2) years, and was Chair of the Eastern District of Pennsylvania Bankruptcy Conference. She has been elected by her peers as a Pennsylvania Super Lawyer for many years. She also won the 2005 Award for Outstanding Volunteer for CBAP. She is also one of the founding members of the Greater Philadelphia Chapter of the International Women’s Insolvency and Restructuring Confederation (IWIRC) and it’s Vice-Chair. Ms. Baskin has taken full advantage of various hands-on teaching, speaking and writing opportunities. She teaches continuing legal education classes, and is a member on the PBI Bankruptcy Institute Planning Committee for commercial bankruptcies, as well as being a panelist as part of PBI seminars. Ms. Baskin also developed a manual on bankruptcy law called “Introduction to Bankruptcy,” designed to assist accountants seeking to maintain their certification status. Prior to joining Spector Gadon & Rosen, Ms. Baskin was a shareholder with Ciardi & DiDonato, P.C., Rubin Quinn Moss & Patterson, and Gratz, Tate, Spiegel, Ervin & Ruthrauff. She began her career as a law clerk for the Honorable Lynne M. Abraham, Court of Common Pleas, Philadelphia County . Ms. Baskin is admitted to practice before the Pennsylvania Bar, the New York State Bar, the U.S. Supreme Court, the Third Circuit, and the U.S. District Court for the Eastern District of Pennsylvania.